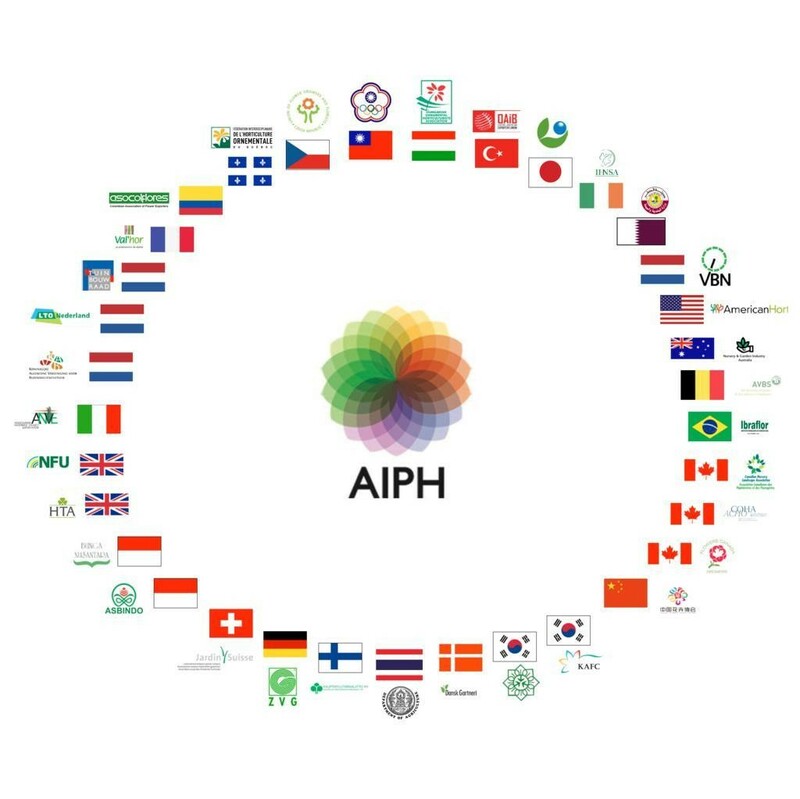 AIPH – International Association of Horticultural Producers is one of the most important associations in the world as a result of the number of participating countries and its activities in marketing, promotion, and the processing of international plant and flower statistics as well as support for innovation, issues related to royalties and patents for new varieties, and training on environmental issues and plant health. In addition to several European countries, its ranks includes international representatives from Canada, the USA, Brazil, China, Thailand, Turkey, Taipei, Australia, Switzerland, Indonesia, Japan, South Korea, United Arab Emirates, Qatar, Colombia. 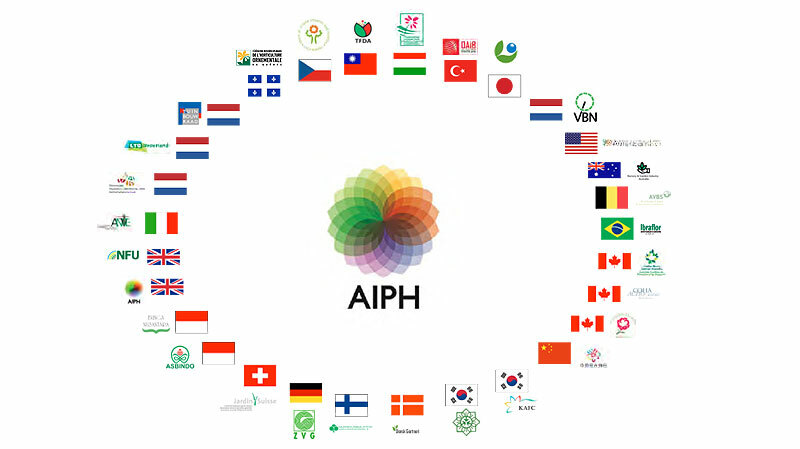 ANVE has been an AIPH member since October 2015 in the belief that only by pursuing a path of knowledge and discussion and establishing relationships of trust and institutional and promotional representation at ever higher levels will it be possible for producers to have an idea of what is happening around the world and to understand the limitations but also the capabilities that only Italy has in terms of quality and service.